Jean Jantzen has been a follower of Christ and a member of the Church of God since 1970. Jean and her husband raised 7 children, and have seen their family grow to include 28 grandchildren, and 2 great grandchildren. Jean was a wife, mother, and homemaker before she began a ten-year adventure at University, at the age of 50, that culminated in graduating with distinction and completing two B.A. degrees. One degree had a combined major in Liberal Studies and modern English and another a combined major in Creative Writing, Editing, and Journalism. Jean was soon putting her talents to work in God’s service. She has written many articles for the churches over the years, and has enjoyed working as an assistant editor of church publications. 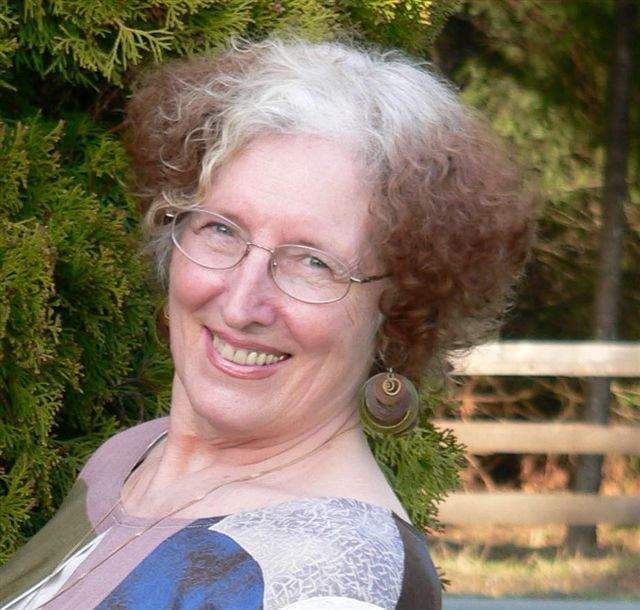 Jean and her husband are active members of a local congregation here on Vancouver Island, where Jean continues to write and edit for the church, Cogwebcast, Cognanaimo, and the Shepherd’s Voice magazine. Jean also excelled at black and white photography, and she has served the brethren for many years as a Feast photographer. Keep an eye open for her insights and photos celebrating this year’s Festival season.